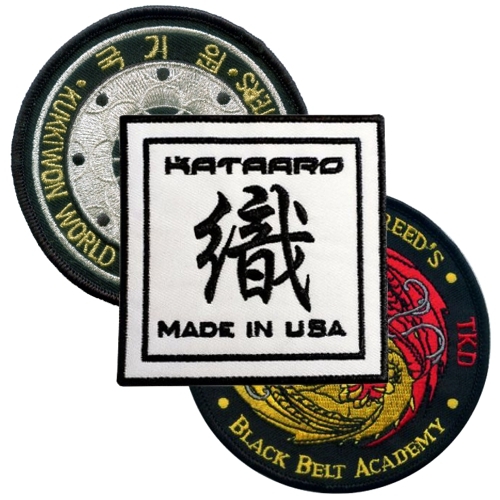 Kataaro is proud to offer hand-crafted, American-made embroidered martial arts patches. 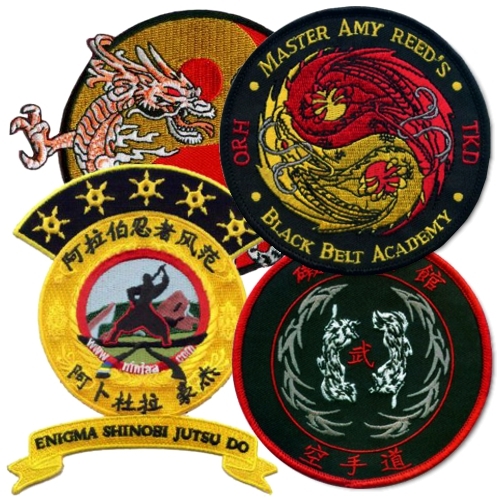 Choose from our selection of Stock Patches or choose Custom Patches to create a patch from your design. 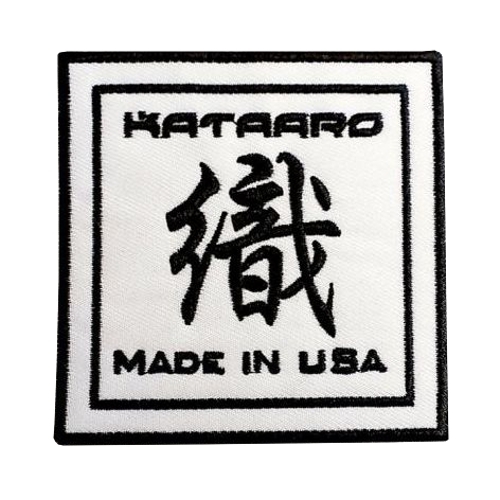 Either way, you will receive the masterful craftsmanship you've come to expect with Kataaro products. You've earned it.